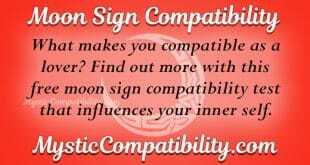 Feng Shui Compatibility can help in knowing the position that your relationship lies. Well, this might sound strange. Chances are that you might be thinking; Feng Shui? How? There is always no guarantee when entering relationships. Nevertheless, it is still important to know whether you are a match with your partner or not. This gives you a sense of direction as you understand better where your relationship lies. For example, if you are compatible with your partner, you gain a good reason to love them unconditionally. Equally, if you are not a match, you are advised to try out certain things in making your relationship work. Undeniably, Feng Shui is normally associated with interior décor like Vaastu Shastra. Thus, you might be wondering how interior decoration of homes applies to love compatibility. Certainly, it does! According to Feng Shui, personal traits of people determine the type of relationships that they get into. This type of relationship compatibility takes a deeper look into the innate personalities of people. 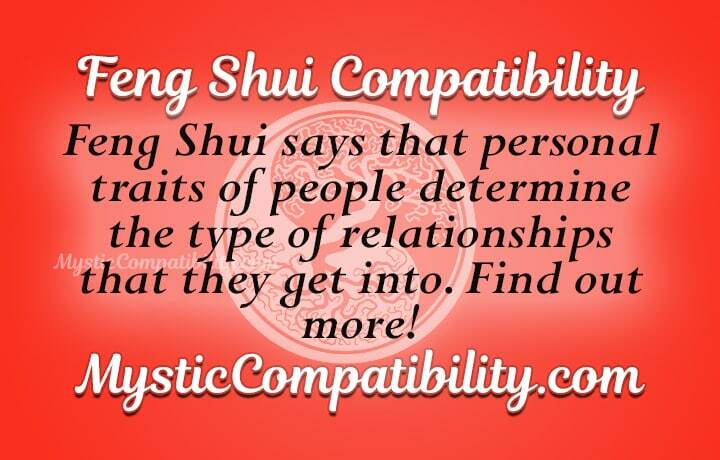 As a result, Feng Shui compatibility test reveals the personality traits of you and your partner. 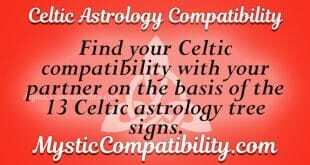 Ultimately, it gives you answers to whether you are compatible with your partner or not. 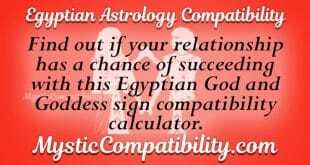 Take the Feng Shui Compatibility love test today and unveil aspects of your relationship that you were never aware of. There is no harm in doing this. As a matter of fact, you would be improving your relationship. You would know what is good and what is bad in your love affair. From this, you are more informed about what works and what fails in your love relationship or marriage.